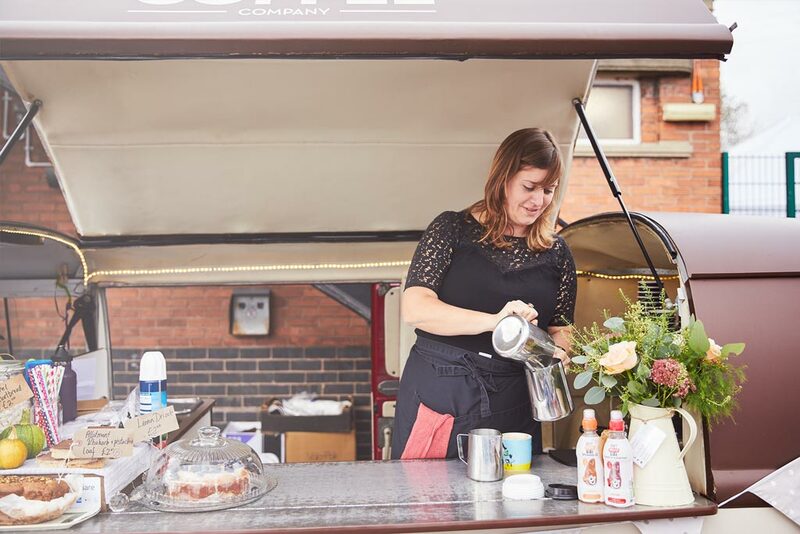 Instead of us just telling you how good we are, we asked real-life user Gareth Molyneux (The Stitcher’s Garden) what he thinks of our cloud-based Sage One Cashbook software. 1. Hi Gareth, could you please give me a brief summary of who you are, the name of your business and what you do? 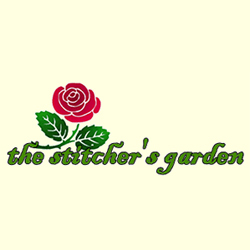 I’m Gareth Molyneux, and I work with The Stitcher’s Garden in Harrogate. 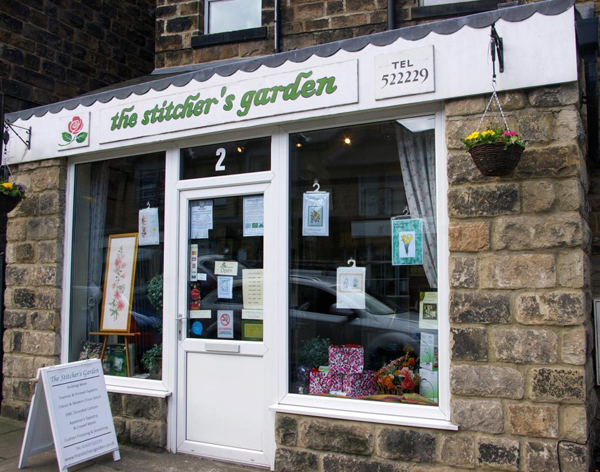 We’re a small family independent needlecraft shop, specialising in small, niche designers of cross stitch, tapestry and embroidery. I mainly work with the brand itself, but also help with some of the finance side of the business. We’re a sole trader – the business is run by my mum, Sarah and my grandma, Jill. My dad, Bill and I help out wherever we’re needed! I started using Sage One Cashbook in November 2011. We were using paper and pen beforehand. It changed because it was really hard to follow – especially at tax time. We were getting things wrong, and sheets went missing, which was why we decided to change. 4. What do you love best about Sage One Cashbook? It’s just so incredibly easy! Everything is just right there in front of you. Even if you get stuck, the support is there 24/7, and they’re always so friendly and helpful. Network, network, network. Research what you’re doing – and make friends whilst you’re doing it. If you know what you need to do and how you need to do it, you can get it right! But most importantly – you have got to love what you do, and have passion for it. Start using Sage One Cashbook today! If you’re a sole trader or cash-based business, Sage One Cashbook is perfect for keeping track of your cashflow, an eye on your income and expenditure and storing all your customers and suppliers in one place. Take a look at http://uk.sageone.com/cashbook and sign up for a FREE 30 day trial today!